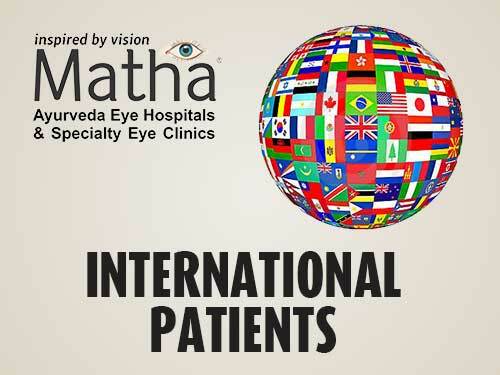 Patients from over 25 countries come to Matha for ayurvedic eye treatment. They follow the culture and values of our country and our hospital during treatment. Do not expect luxury or preferential treatment. All patients are equal to us. Do not expect tourism or sight seeing activities during your stay. 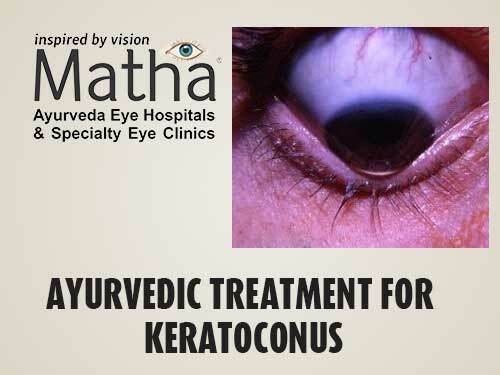 Expect only the best ayurvedic eye treatment. Valid visa and requisite documents are compulsory. First step is to reach Trivandrum. Flights, train and buses are available. By Bus (Long distance Buses): Long distance buses arrive in Trivandrum at Thampanoor Bus stand. By Taxi – Always travel by prepaid taxi with a pre-fixed charge. Do give the hospital address beforehand while travelling by prepaid taxi. Ola, Uber, Celcabs, Mango Cabs, She Taxi, and FastTrack are few reputed taxi providers operating in trivandrum. Direct taxi is available to kudappanakunnu and moongode hospital. By Autorickshaw – Autorickshaws are cheaper than taxi but can accommodate only 3 passengers and limited luggage. Always hail a autorickshaw from a prepaid autorickshaw stand.Direct autorickshaw is available to kudappanakunnu and moongode hospital. By local city bus – This is the cheapest means of transport. Kudappanakunnu hospital - Direct buses are available. You may also get down at either Peroorkada (3 kms) or Mannanthala (5 kms) and then proceed by either autorickshaw or a second bus. Moongode Hospital - Direct buses are available. You may also get down at thachottukavu (3kms) and then proceed by either autorickshaw or second bus. Patients experience floaters as small dark spots in visual field. Other shapes are also seen. Floaters are free moving. In eye treatment, this is a very subjective symptom. Doctors rely only on patient words to evaluate intensity of floaters. 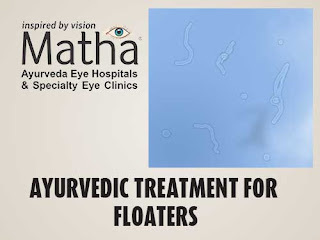 Systematic ayurvedic treatment for eye floaters solves this problem only after considering its root cause. Floaters are symptoms of typical pathological conditions of eye. They are a warning that our eyes need treatment. Floaters are seen in high myopia, degenerative myopia and dry eye conditions. They are also seen when thinning of retina or degeneration of retina occurs. Certain symptoms, if associated with floaters indicate seriousness of clinical stage. Headache, blurring of vision, eye pain and hypersensitivity towards light are such symptoms. 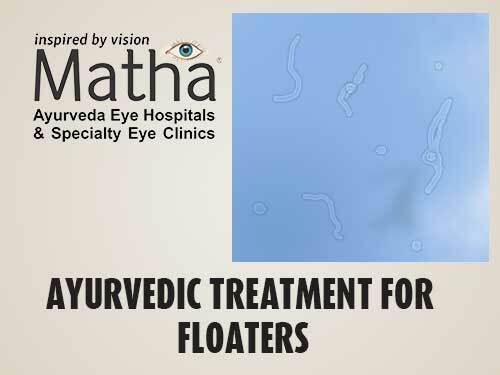 In ayurveda, floaters is diagnosed as a vata predominant ophthalmic condition. Association of pitta or kapha are also seen. The exact diagnosis and clinical stage are confirmed during first phase of treatment. In the next phase, treatment is NOT for floaters. Treatment is for that particular pathology which caused floaters. So, confirmation of source of floaters is vital before start of ayurvedic treatment. In the third phase, eyes are strengthened to prevent further onset. Ayurvedic treatment for floaters varies from person to person. The reason is simple. The source of floaters is different for each person. Matha ayurveda eye hospital has a successful treatment protocol for treating eye floaters. Treating the reason for floaters is our primary objective. On achieving this goal, floaters get cured automatically. Dry eye is very common nowadays. 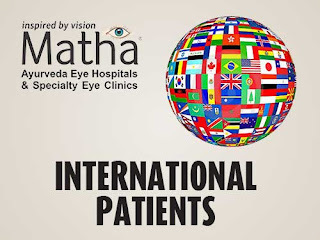 The main symptoms are foreign body sensation, itching in the eyes, feeling of dryness, occasional redness especially while exposure to light and dust, pain in the eyes, and eyestrain. Gradually, it leads to blurring of vision and difficulty to focus on bright objects and even unable to work on computer for a long time. In most cases, disturbed sleep is an associated symptom. Reason for dry eye are varied. Overwork with eyes, stress and tension, defective tear secretion, damage to surface layer of eyeball, atmospheric pollution, systemic disease which may influence the fluid system of the body etc are some of them. Since the reasons are varying, for a perfect treatment, the basic reason also should be considered. Anyway, vata is the predominant vitiated factor in this condition. By suitable vata samana treatment procedures, the eye can be made lubricant and moisturized. To clear the channels so that circulation and thereby nourishment of the structure is maintained. Activate the glands to ensure the normal secretions for moistening the eyes. 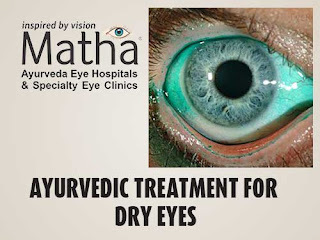 Sirodhara, brimhana nasyam, sirovasthi, netra tharpanam, etc are the main treatment procedures for the management of dry eyes. The medicines for the procedures should be selected according to the clinical stage of the disease, prakriti of the patient, and the basic reason for the disease. Note : if the condition becomes progressive and worse, chances of getting infection is very high. Then the treatment will be more tough. The same(earlier the better) is highly valuable in the treatment of dry eyes. Retinitis Pigmentosa is a very dangerous degenerative condition of the retina. So itself, prevention of the disease is not an easy task. The disease has a long but slow progress and if not handled in time by an experience hand, it is capable of leading to blindness. Degeneration of the retinal cells, especially the rod photo receptors is the primary change and later, the cone photo receptors also get involved. In most cases, night blindness will be the initial symptom. Later, there will be decrease in the peripheral visual field and also the patient becomes the victim of colour blindness. In some cases, the central vision may persist until the last stage of the disease. 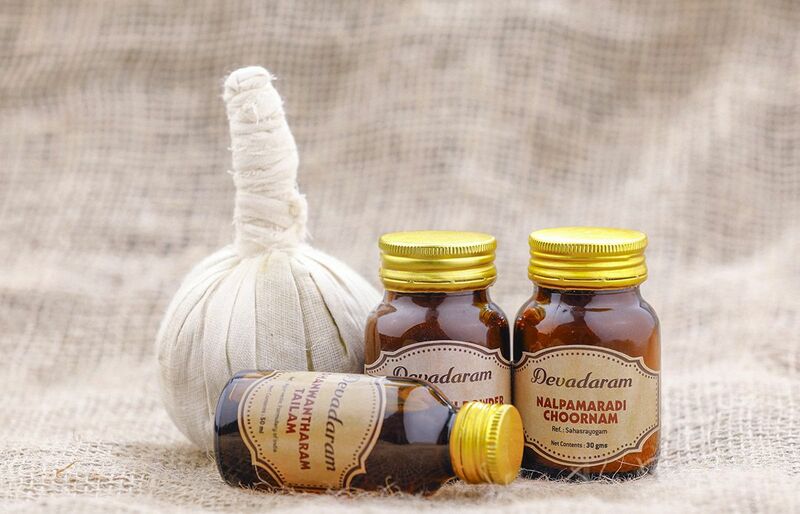 According to ayurvedic theory, this condition can be described in three stages. Stage of kapha predominance (kapha vidaghdha drishti) – In this stage, the predominant dosha is kapha and main symptom is night blindness. The treatment should be focused on kapha sodhana. If treated otherwise, the patient would be thrown into a dangerous situation. Stage of pitta-predominance with kapha anubandha – Here, other visual symptoms starts. Pitta also comes into the picture. Decrease in vision, decrease in visual field, colour blindness, etc. will be the main symptoms. Here, pitta-samana treatment should be implemented. According to the prakriti of the patient, and his habits, the treatment schedule may vary. Habit of bath, oil application on head, sleep, journey, etc should be rearranged to support the treatment. 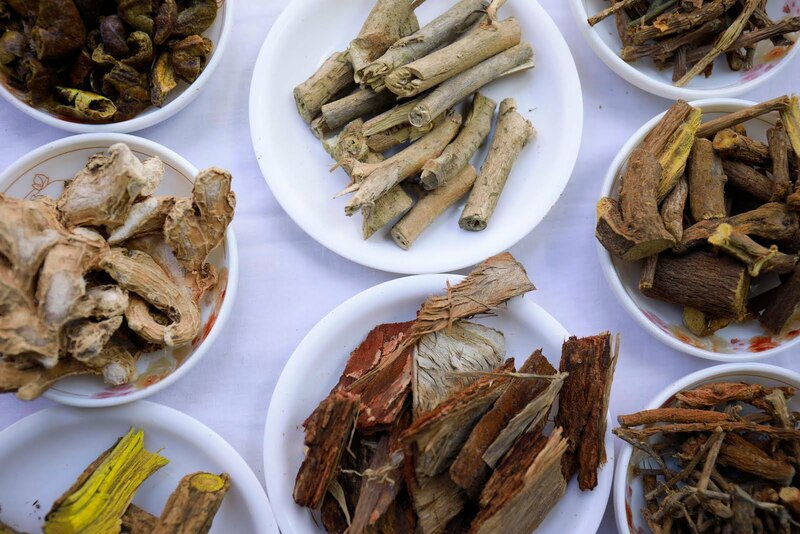 Third stage of tridosha predominance – In this stage, vata also get vitiated and symptoms of all the three doshas will be produced. There would be considerable decrease in vision, colour blindness, and also field loss. The patient will be in a stage where he cannot move freely. Only central vision will be persisting in most cases. Here, rasayana therapy should be the line of treatment. Vata-pitta samana, rasayana and chakshushya treatments are advised. Lifelong medications and treatments are necessary to prevent blindness once the disease has attained this stage. 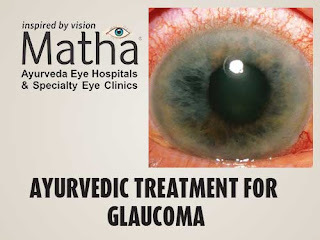 Glaucoma is a condition in which the intra-ocular pressure of the eye increases and there are changes in the retina especially in the optic disc. These changes are enough to derange the functional system of the eye and if it progresses, it is capable of leading to blindness. Open angle Glaucoma or simple chronic glaucoma – It seems to be a silent enemy. The onset is gradual and without considerable symptoms and hence most of the patients will be unaware of the development of the disease. In the very early stage, there will be no visual symptoms. Mild headache, heaviness of the head, feeling of fullness in the eye more in the morning or evening etc are the symptoms. Gradually, visual symptoms start to develop. Decrease in distant vision, and decrease in visual field, esp, peripheral are the main symptoms. As the symptoms increases, the patient moves towards blindness. Closed angle Glaucoma or acute congestive glaucoma – Here, the onset is sudden. In most cases redness of the eye, congestion of the vessels, severe pain, photo phobia, headache etc are the main symptoms. If not handled with care, there are chances of loss of vision within a few days. In ayurveda, glaucoma comes under the head – Adhimandha. 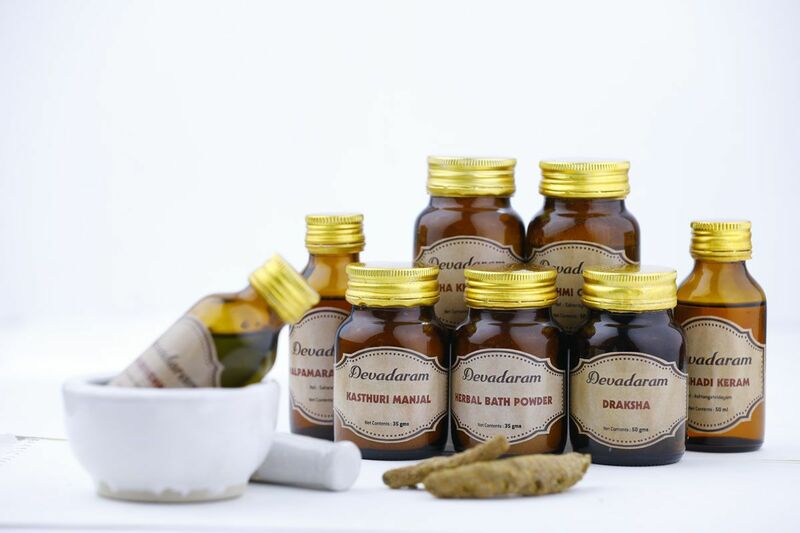 According to the predominant dosha, and the associated symptoms, adhimandha is classified as vatadhimandha, pittadhimandha, kaphadhimandha and rakthadhimandha. The treatment for each condition is different from one other. So, the signs and symptoms of a particular case should be analysed properly on the basis of tridosha theory and confirm the predominant dosha. Only after that, treatment can be started. That means, treatment may vary from one individual to another. In vatadhimandha, vata samana and snigdha therapies are preferable. In pittadhimandha, pitta rakta sodhana therapy should be administered. In kaphadhimandha, kapha sodhana and siro virechana procedures are advised. In rakthadhimandha, rakthasodhana should be the first choice. Internal medicines, generally sodhana in nature also is compulsory. Appropriate dietary schedule and regulations in other habitual factors also is necessary. 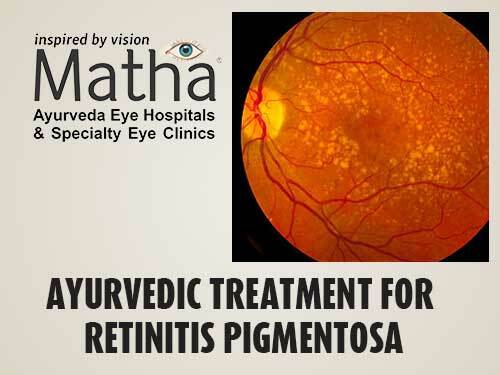 Systematic ayurvedic treatment for diabetic retinopathy has three benefits. It prevents the onset, preserves the existing vision and regains lost vision. The stage when a patient starts treatment is very crucial. Outcome of treatment depends on it. Earlier the treatment, better the results. Dietary and other habitual factors. First stage of diabetic retinopathy starts as a complication of diabetes mellitus. It has no warning signs before onset. Proactive diabetic patients undergo regular eye checkups. Even if they have no vision problems. This helps to identify symptoms even before start of vision loss. 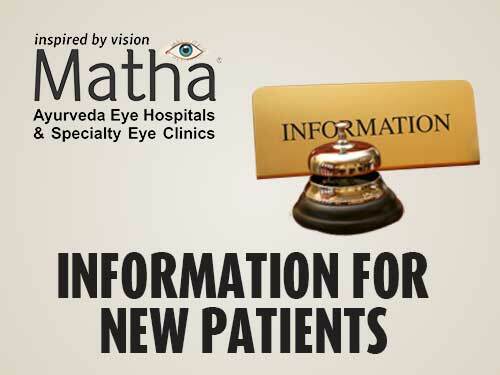 At Matha, we have identified the initial symptoms of retinopathy from our past treatment experience. Mild headache and eye strain while reading is main among them. Strain while working on computer and watching T.V come next. Fullness, heaviness of head and eye, particularly in early morning are also warning signs. Hypersensitivity to bright light and watering of the eyes are also typical symptoms. Getting opportunity to start treatment at this early stage is really valuable. It helps prevent the disease altogether. 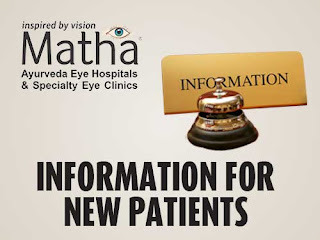 Matha follows clinically proven ayurvedic treatments for diabetic retinopathy in this stage. 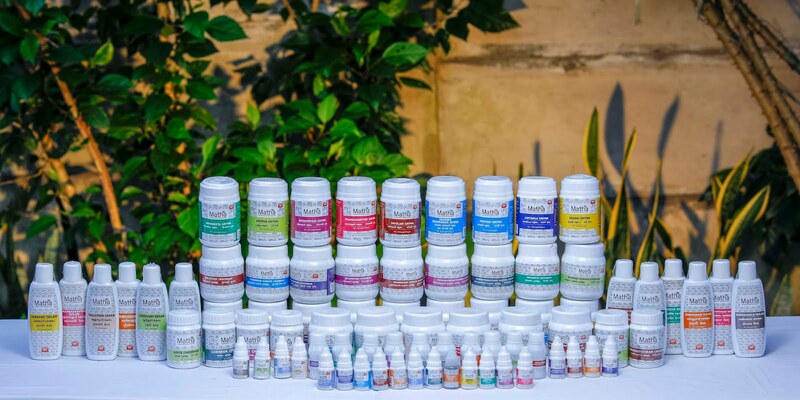 According to ayurvedic science, this is the initial stage of kapha predominance. It is also known as Nethrabhyshyandha. The line of treatment is sira-sodhanam. 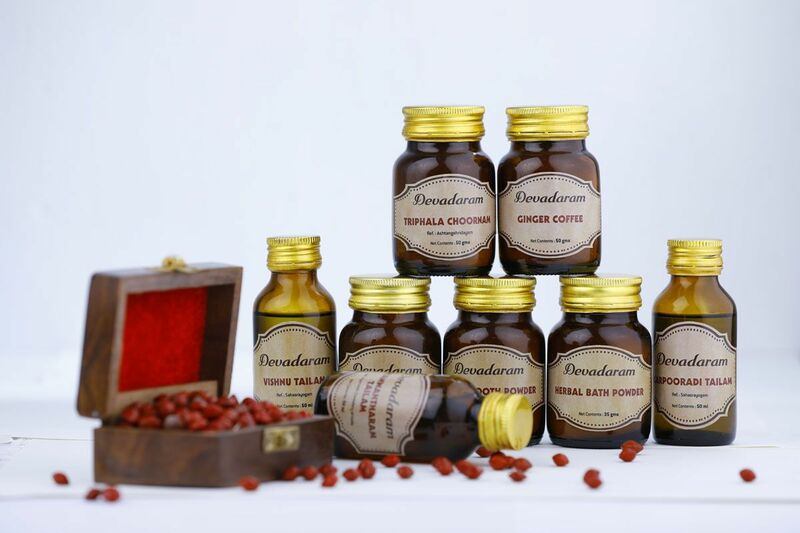 Treatments like Nasyam, Gandoosham, kabalam, etc. are more preferable than ophthalmic applications. Diabetic retinopathy progresses to second stage if patients are unable to control it in the first stage. Extend of this progress depends on the various contributing factors. They were described before. From our experience, there are typical symptoms at this stage also. They are blurring of vision and metamorphopsia. Burning sensation in the eye and photo phobia are also seen. Primary pathological change seen in this stage is dilation of vessels. Other changes such as congestion of retinal vessels and blockages in microvascular system of retina are also seen. Retinal edema, hemorrhages, exudates and neovascular changes are also common. Treatments starting in the third stage will have to concentrate on two distinct aspects. Firstly to preserve and protect existing vision. Secondly to regain lost vision. According to ayurveda, pitta is the predominant dosha in this stage. Pittasamana must be the line of treatment. 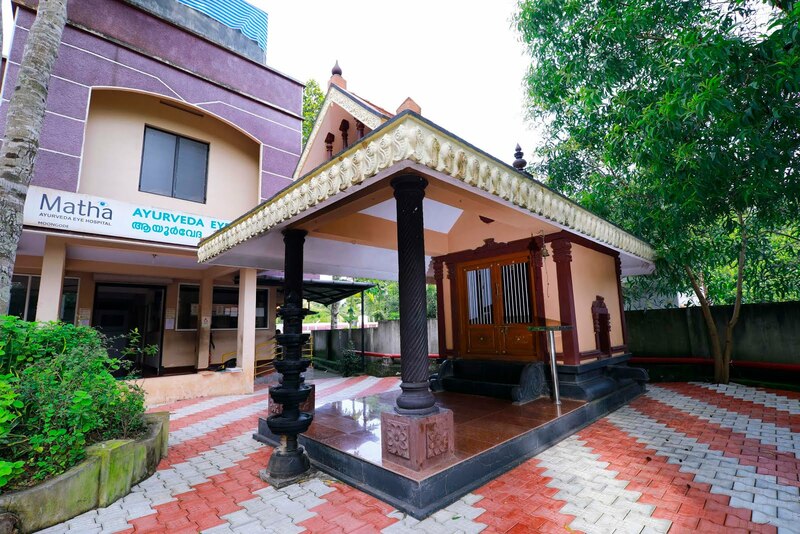 Treatments done are Sirodhara, netrasekam, vitalakam aschotanam, and thalam. Strict dietary restrictions are also needed. Medication and diet control are not enough in this stage. Other precautions and care are also needed. 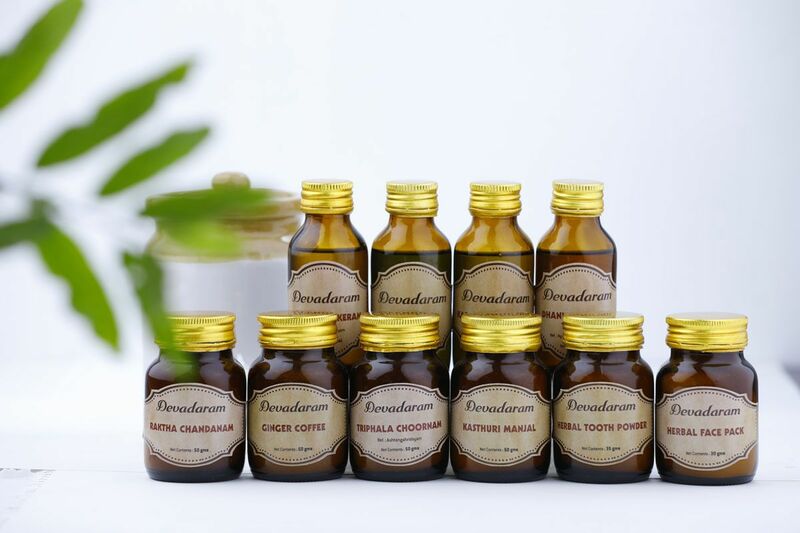 For e.g., habitual factors like headbath, sleep, journey and oil application are to be organized. 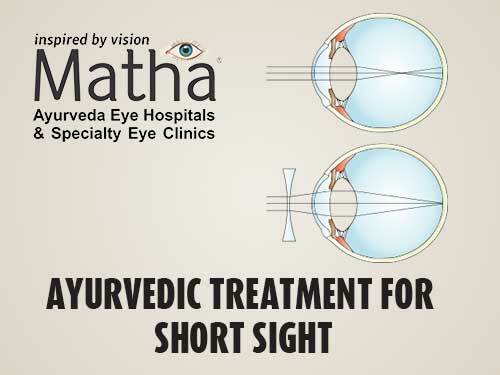 Only an experienced ayurvedic ophthalmologist can do it correctly. Systematic treatment at this stage avoids further vision loss and complications. 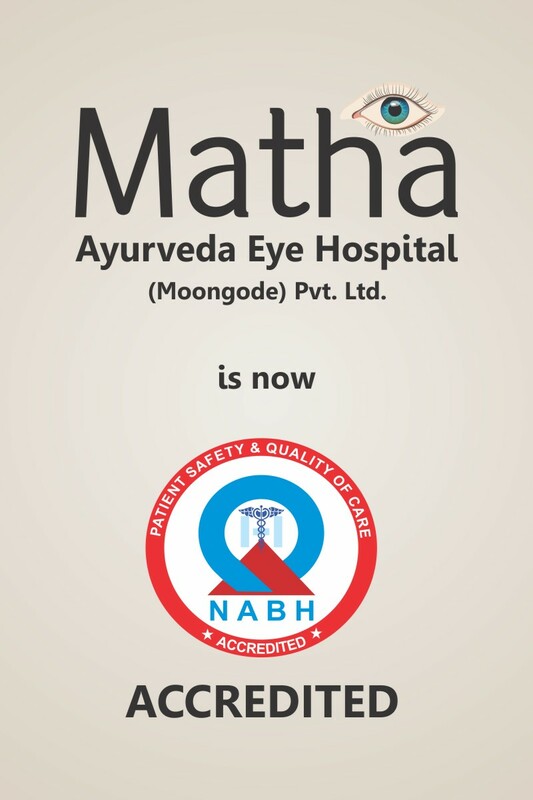 Matha has successful treatments to protect the vision of affected patients. In the third stage, patients experience severe problems. Macular hole, retinal detachment, and other degenerative changes are main among them. The disease has now turned to a complication. This happens when retinopathy is not properly treated in second stage. Continuation of etiological factors is another important reason for proceeding to third stage. Now, a strict line of treatment is not possible. 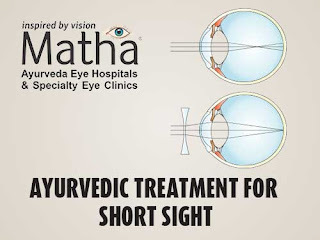 Ayurvedic treatment for diabetic retinopathy varies according to complication. For e.g., for the complications of detachment, treatment is on a vata predominant approach. For neo-vascularisation, pitta is considered more. For fluid accumilation, kapha is taken seriously. 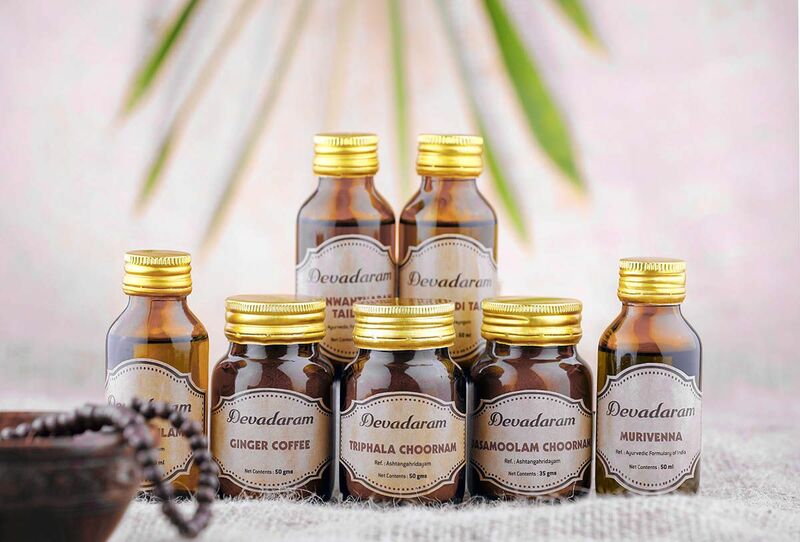 Systematic and high level ayurvedic treatments tailor made for each specific complication is needed at this point. The expected results will confirmed after a detailed assessment of the patient. 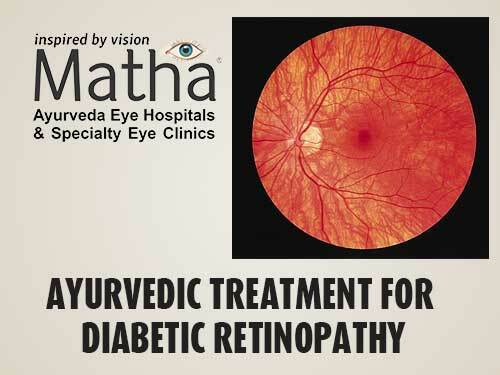 It is clear that preventive approach is the best option in ayurveda for treating diabetic retinopathy. With each passing stage, the hurdles in treatment keep on increasing. Macular degeneration is now one of the major causes of blindness. It is now in the first place among the causes of blindness in the working group of population. In most cases, the early stage of the disease will be missed by the patients, because there will not be any serious visual problem in the very early stage. Only when the vision is seriously affected, the victim becomes aware of the condition. Certain areas in the visual field may be missing. Distortion of the vision. i.e., straight line will be seen curved of zig-zagged. Shape of the object may seem to be changed. i.e., sometimes objects may be seen large or small in size. Darkness in the centre of the visual field, so the patient would be unable to see the focusing object. Gradually, the central darkness may increase in size and lead to total blackout. Dry ARMD is usually gradual in onset leading to blindness. When examined, hard exudates will be seen on the retina. In the case of wet ARMD, the onset will be sudden and there will be haemorrhage in the retina. According to ayurvedic theories, macular degeneration is Vata-pitta predominant. In the case of dry type, vitiation of vata is more. So, Vata-Samana chikitsa concentrating on the head and eye is necessary to manage the case. For this, Brimhana nasyam, siro vasthi, siro dhara, nethra tharpanam, etc. are beneficial. But the medicine for each of these procedure should be selected very carefully because the medicine varies according to the body constitution of the patient, age of the patient, mental status of the patient, etc. etc. If there are any other systemic diseases, that also should be considered seriousely while selecting the medicines. In the case of wet type, pitta is more predominant and so, the medicine should be selected accordingly. Pittasamana, chakshushya and rasayana drugs are suitable for this. The treatment procedures should be mainly ksheeradhara, netrasekam, vitalakom, etc.